Ready to start now, click below and join our OnRamp program. This program is how everyone gets started. No experience needed. We'll teach you everything you need to know and you'll have personalized attention and accountability. Want to try a class or start but have some questions or not sure if it’s right for you? Schedule a free No Sweat Intro. Click to register for yours. If you have other questions contact us! 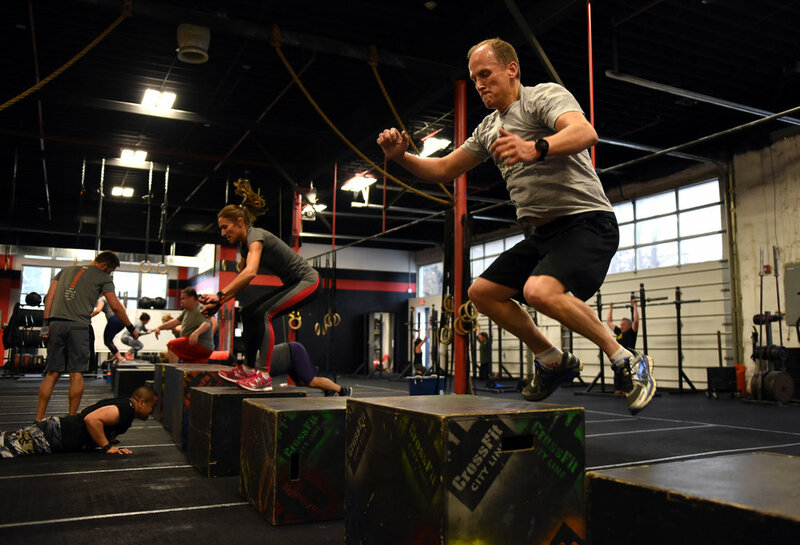 Have CrossFit experience and want to come check us out? Click below to set up a time join us for a WOD or chat!